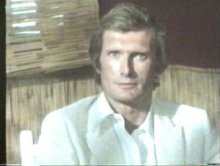 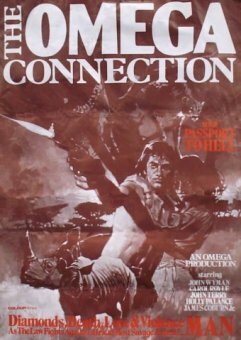 This was my first Major Film and it was filmed just outside Harare in Zimbabwe Africa at the end of 1981, The film starred John Wyman from the Bond Film "For Your Eyes Only", and James Coburn Jnr. 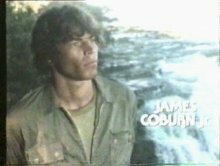 (James Coburn's Son) along with Roy Boyd "The Omen" and "The Wicker Man", Holly Palance from the film "The Omen" and also daughter of Jack Palance, John Terry from "Hawk The Slayer" and the Bond Film "The Living daylights", Carol Royal well known British Film and TV Actress, Ken Gampu one of Africa's finest actors, and my old friend "Cliff Twemlow", it was our first film together arranging fight scenes plus stunt work, and the start of many more to come, and some great times. 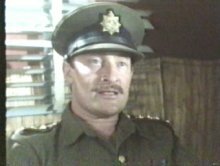 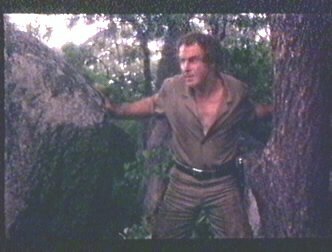 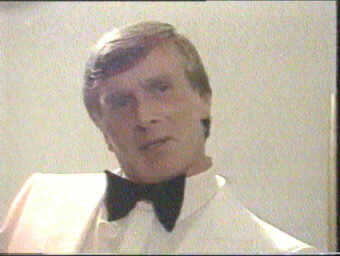 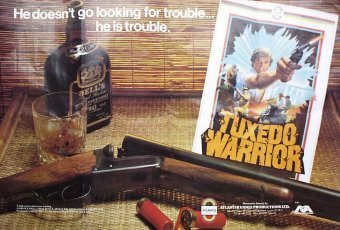 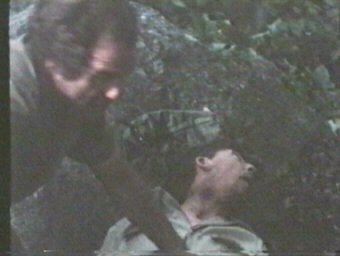 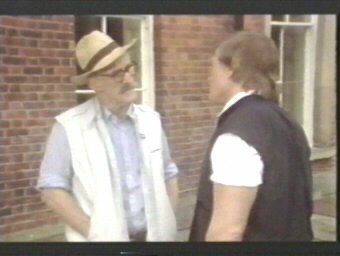 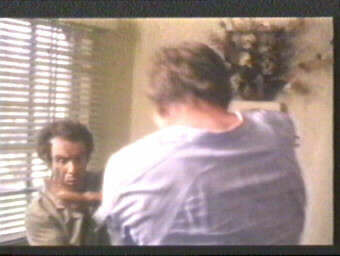 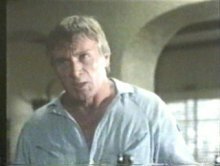 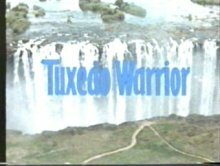 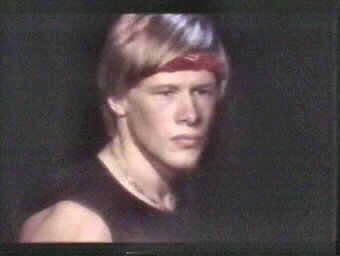 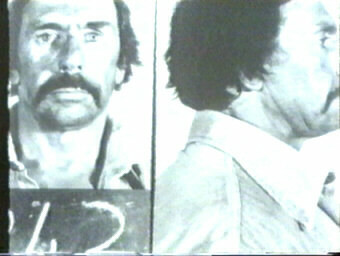 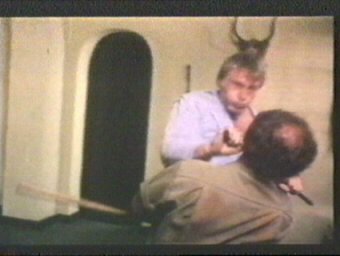 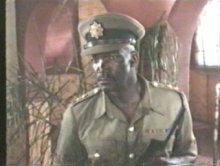 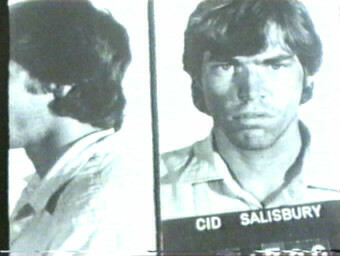 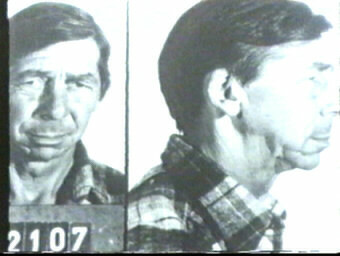 "Tuxedo Warrior" and later as "The Omega Connection" and then "The African Run"
I spent a month filming in The African Bush, My character Doe Doe Roberts was one of four diamond smugglers, The character Grigg played by James Coburn Jnr. 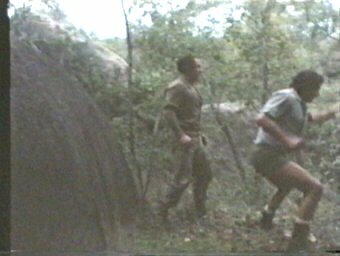 decided renege on us while we were all asleep, He killed one of the smugglers called Muldoon and stole the diamonds, So myself and Stern set off in hot pursuit across the African bush and tracked him down to The Omega Bar where eventually all smugglers end up. 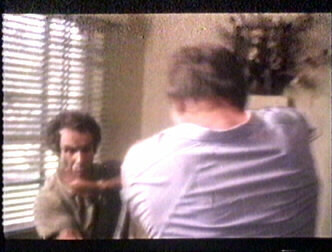 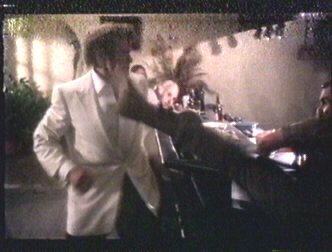 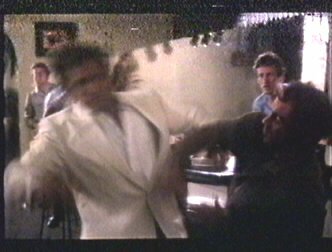 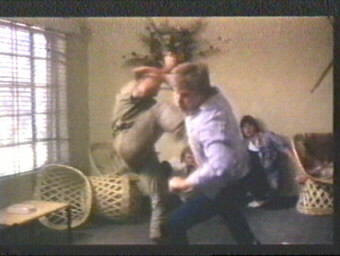 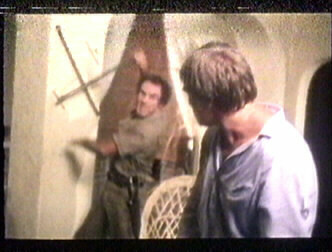 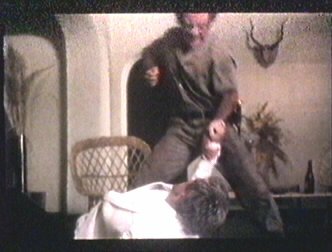 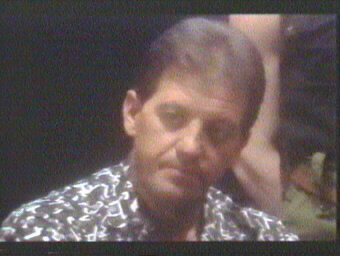 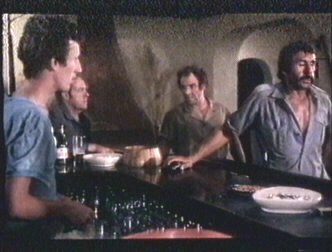 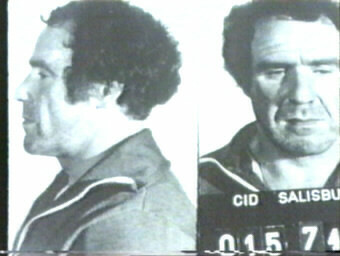 We were in the midst of roughing up the bar flies and the Owner called Cliff ( John Wyman ) for information on the diamonds when Chaser ( Cliff Twemlow ) enters and then a stick fight ensues, and then my character was killed off. 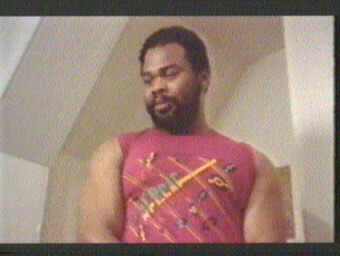 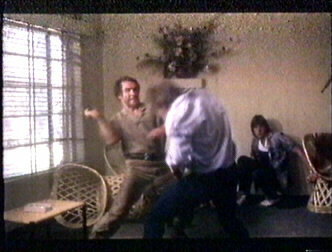 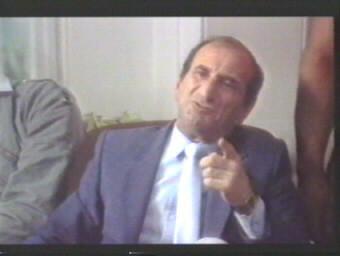 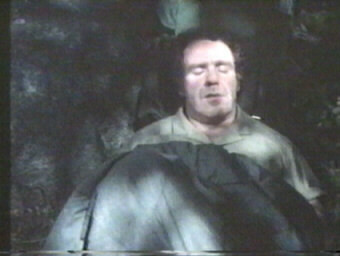 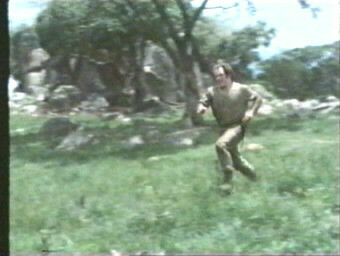 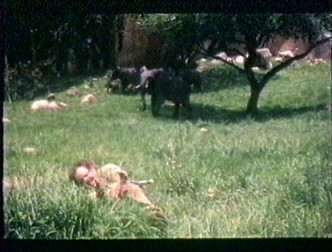 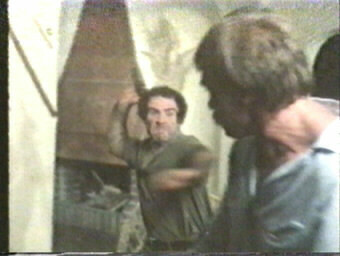 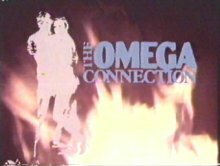 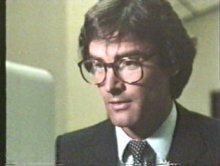 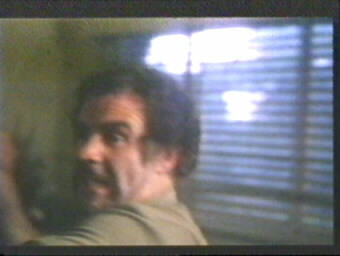 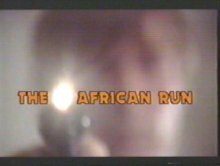 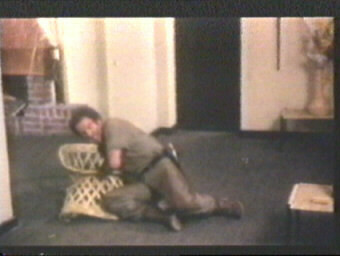 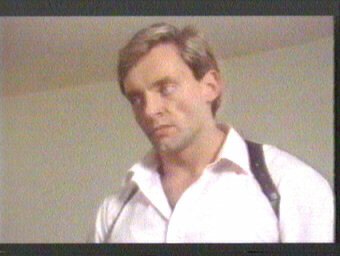 The African Run was also released as The Omega Connection the only changes made were the opening sequence, But when later released as The Africa Run new scenes were added at the beginning and towards the end of the film.